We live in an increasingly complex world aided partly by the constant evolution (and consequently obsolescence) of technology and the exponential growth of data, among others. Amongst this increasing complexity, our simplified approach to implementing Robotic Process Automation (RPA or Automation) Centre of Excellence (CoE) has been received well in the market. An Automation CoE enables the optimal adoption of RPA and increases the overall ability of an organization to rapidly deploy Automation. After having set up many successful Automation Centres of Excellence (CoE’s) for global organisations last year, I want to share the key take-aways and lessons learnt in the process. It is important to keep it simple - Setting-up an Automation CoE does not have to be a complex proposition. We reaped the rewards of adopting the simple consulting approach of assessing the current state, defining the target state, aligning and educating the stakeholders, and equipping the budding CoE set-up with fit-for-purpose tools and templates along with adequately training the relevant resources. It doesn’t have to take months - An RPA CoE set-up engagement does not have to take months and cost hundreds of thousands of dollars. We have been setting-up Automation CoE's for world class organisations within 3-6 weeks, thereby significantly shortening the time to value, and consequently improving the overall value for money proposition. This aligns with our "keep it simple" philosophy and keeps us on track. In other words, imposing a time constraint enables us to focus on the important and not the trivial. 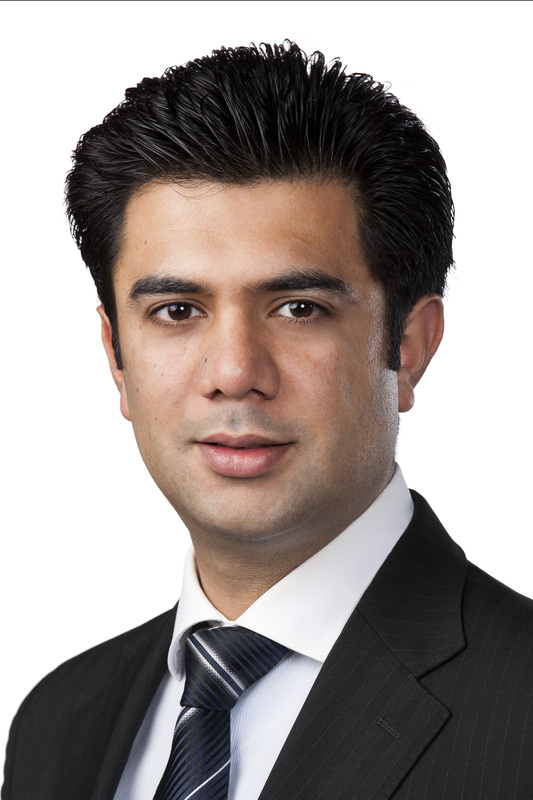 Establishing ownership upfront helps cut to the chase – Ownership of the RPA CoE is an important question that should be addressed upfront. Whilst an IT led CoE aligns the RPA CoE with the common approach to technology projects, a business-led RPA CoE enables an instant response to changing business needs. Over the last six months, we have successfully set-up business-led CoE’s, IT-lead CoE’s and CoE’s that are led by independent functions like Continuous Improvement. It is therefore our house view that where the ownership is not obvious, the key sponsor of the Automation program should initially lead the CoE and the arrangement should be assessed every 6 months. A clearly defined and articulated operating model gets the ball rolling – Once the ownership is established, it becomes relatively easy to define a robust governance structure, with clearly defined roles and responsibilities from the business, CoE, IT and other support functions. Defining governance controls, reporting and escalation mechanisms helps nail the operating model. The Automation CoE benefits from clearly established policies and procedures – It is important to define and agree the rules of the game for the Automation CoE by defining key policies and procedures specific to RPA. For example, the enterprise IT Change Management policy may be too slow and stringent for RPA, given the non-intrusive nature of RPA scripts. Similarly, a custom Incident Management policy / procedure may be warranted to clearly identify the scope and timing of involvement of the IT Service Desk, IT Support team, CoE, external support provider or the Automation tool provider. Start small and design for rapid scalability - A scalable CoE model allows low upfront investment in the CoE setup and operations. The ability to learn from its successes and mistakes should be engrained in the CoE so that it can start small, gradually learn and gain momentum as the RPA program in the organisation ramps up. 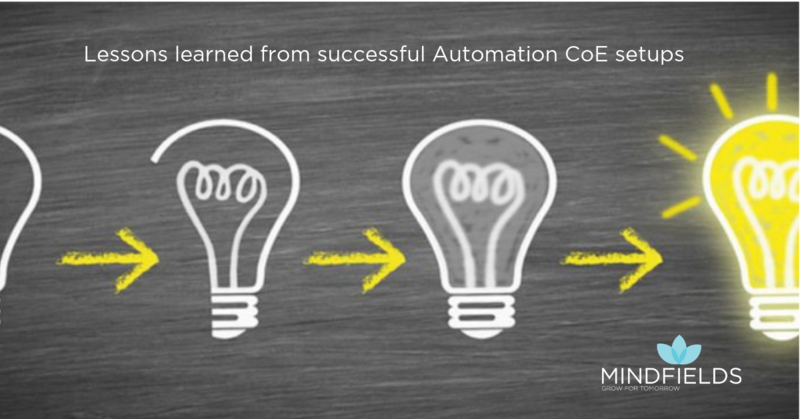 For more details, Register for my webinar with Yann-Walter Dunlop, Director of Automation at ANZ Bank as we discuss the best practices and lessons learned on setting up a successful Automation CoE. Is your organization’s RPA program set-up for success? What is Robotics Process Automation?